Appointing and then announcing Marcelo Bielsa as manager of Leeds United will jerk the nearly 99 year old club into a brash new era with reassuring echoes of the past. It might be a catastrophic failure, but Leeds haven’t failed with such style since Brian Clough and Jock Stein in the 1970s. Leeds have appointed the best coaches in the sport before, but they’ve tended to either walk out after 44 days, or be Terry Venables. 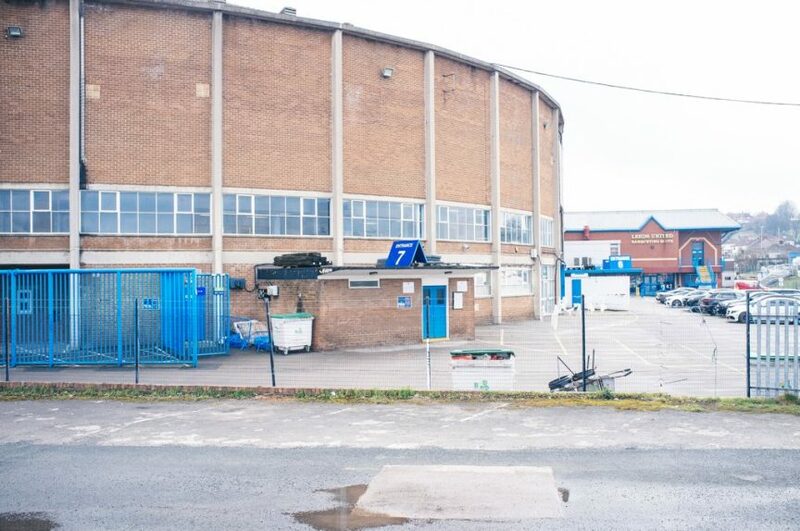 The rest of the time, either nobody thought the coach was a good choice — Howard Wilkinson’s Sheffield Wednesday team were not much rated — or Leeds were promoting from within, hoping to get lucky: Willis Edwards, Don Revie, Allan Clarke, Eddie Gray, Billy Bremner, David O’Leary. The middle ground is a wide range, from George Graham and Jimmy Armfield to Jimmy Adamson and Dave Hockaday. Our history is hardly audacious. Hiring Marcelo Bielsa in the Premier League would be audacious. Snagging him from 15th in the Championship? You can see why negotiations might take a while. Sceptics are pointing to a lack of trophies on Bielsa’s mantelpiece, contrasting that with, say, Neil Warnock’s many promotions. That implies, however, that winning promotion from the English Second Division has some equivalence to not winning the World Cup with Chile, or that as Leeds United fans we’re in a position to describe runner-up spot in the Europa League as failure. Even back when we were good, some of the greatest successes in our history were in second place. The scepticism has increased with the time taken for this deal to conclude, and the anxiety is understandable. Probably more than during any managerial change in our recent history, Leeds United, for the last couple of weeks, has ceased to exist. Everything depends on how near Bielsa stands to us at the start of pre-season training, which almost became Monday at his behest, but has moved again to the Monday after because he wouldn’t be here in time. If he’s going to be here at all. Everything changes with Bielsa, but nothing changes until he’s here. That makes Leeds United a difficult club to write about at the moment, or to think about, or even to tolerate. 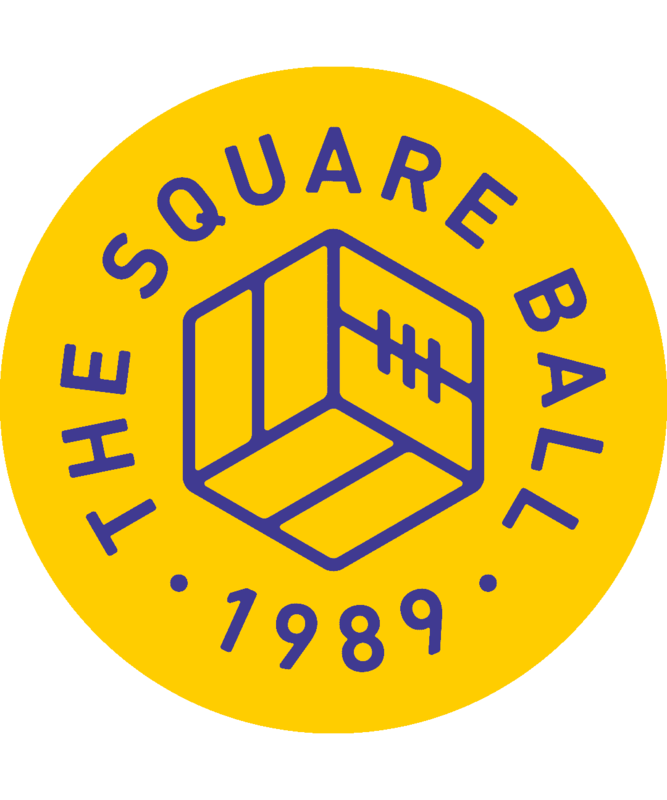 Its processes must continue: the club superstore must be refurbished, to “bring together the urban styling of the stadium with visual cues of traditional grandeur”, they’re saying; the stones must be laid at Bremner Square and matchday staff must be hired. But on social media the ordinary, everyday operating of our favourite football club has been greeted like an affront, if not an outright attack on the fans’ patience and stamina. It really might be better if the club just switched out all the lights until the one Bielsa bulb can be lit. The social media reaction is extreme, driven by people driving themselves like dervishes without a destination, barraging journalists to tell what they know and now, all the time, then rejecting what they’re told when journalists tell all they can. It generates an absurd conflict. The standard demanded for confirmation is no less than Bielsa himself at Elland Road, signing a contract, because nothing less will be believed; so no update will ever be good enough, no matter how often it is asked for. The moment the club confirms, there will be blanket media coverage, but until that moment, there’s really nothing to know and nothing anyone would believe, and yet the quest for incremental updates continues. You could spend hours trying to reinterpret Phil Hay’s clear and patient replies to desperate fans, or you could spend seconds reading his one tweet when the deal is done and the press conference has been called, and know everything you need to know. I guess it all comes down to how you want to spend your time, but it’s worth remembering that for every tweet with an @, there is a notification, so it’s not only your own time you’re spending. Some on Twitter have built up Ridsdalesque debts. Where the Bielsalessness does have an impact is at the club, and any pressure to get the deal done should not be to assuage fans replying angrily to ordinary scheduled tweets, but to ensure the squad doesn’t return for pre-season without a plan. The thrill and the fear of Bielsa is the extent to which he could transform the team next season. Aiming for any other coach would have made this a comparatively relaxing period, because we could expect that Steve Bruce or Matías Almeyda would look at our players and decide, say, which of our right-backs is better, or whether to buy another. Marcelo Bielsa brings us the question of whether we’ll play with a right-back at all. Nothing and nobody will be safe, and thrills lie ahead; equal to the excitement about the new coach are the various fantasy structures for deals with Abel Hernandez or Matej Vydra. But also tears. Our right-backs, Luke Ayling and Gaetano Berardi, are two of our most popular players. The first hope of the summer, Kyle Bartley, who I was urging to be signed the moment the season finished as a statement of intent, might go to Rangers after all, if Bielsa won’t have a use for him. I hoped that next season’s fresh start might mean a return to the freshness of last summer’s Samu Saiz. What if we and Samu had last summer, and that’s all we’ll ever have? But that’s what success means. There’s nothing surer than if Leeds United become successful again, a lot of people won’t like it. Favourite players who got us to 15th in the Championship will be replaced. Favourite parts of the stadium will be replaced. Favourite ticket prices will be increased. Favourite tricks for beating half-time queues will be defeated by hordes of Premier League fans. The number and location of journalists expressing an interest in our club will exponentially increase, and so will the arguments about who and who doesn’t know what. The wait for Bielsa seems extraordinary, but look at social media whenever Liverpool so much as bid for a player. If you can’t cope with this, you won’t cope with that.